MSM is an essential form of Sulphur found in most plants. Naturally occurring in pasture, MSM is vital for the maintenance of strong joints in all horses, young and old, retired and competing. 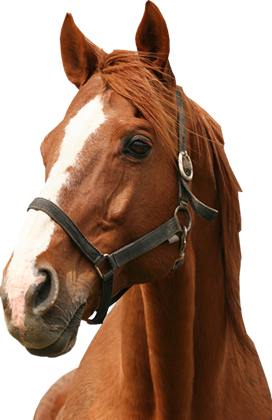 MSM is suitable for all horses and ponies. Feed 1 x 25ml level scoop daily for an average 500kg horse. MSM can be fed throughout the year.